Our client is a leading niche bank in Northern Europe, providing unsecured consumer loans and deposits to more than 150,000 customers. The bank is supervised by the SFSA and is part of the Swedish deposit guarantee scheme. The companies’ growth initiative is to build a separate Mortgage Business in the Nordic countries. Norway is a key market for the Mortgage Business initiative. To create prerequisites for a successful launch of Mortgage products/services in Norway, the client wants to engage an experienced Manager with a deep knowledge of the Norwegian Mortgage business. The main objective of the assignment is to actively help the client to successfully build a Mortgage Business in Norway. 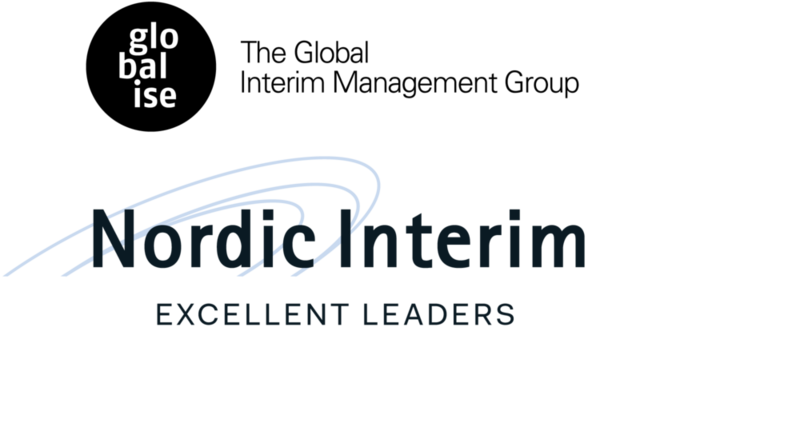 The interim Manager will be a full member in the overall team of colleagues working with the corresponding establishment in Sweden. The ideal profile is a solid and proven Senior Manager with a strong background from the Mortgage business in Norway. Main location is a combination of HQ in Stockholm and on-site work in Norway. This assignment is run together with our Globalise partner in Norway - InterimLeder.